There are three well furnished computer labs, one located at the St. Peter's Site and the other two at the Archimedes Site. Staff and students have access to these labs. ICT has been introduced as a subject from the lower primary right through to the High School. 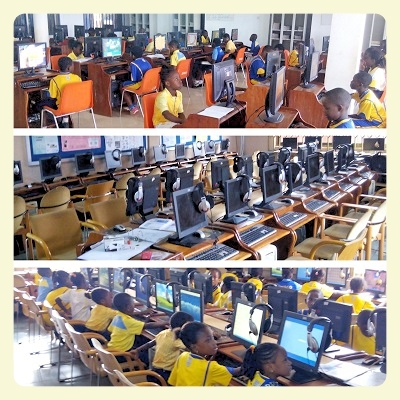 ICT classes are held in the computer labs, giving students the opportunity to have a practical experience. The labs are also made use of by students to carry out research assignments at all levels.